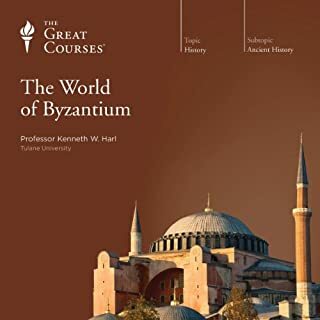 At the dawn of the last millennium in the year 1000, Europe was one of the world's more stagnant regions - an economically undeveloped, intellectually derivative, and geopolitically passive backwater, with illiteracy, starvation, and disease the norm for almost everyone. 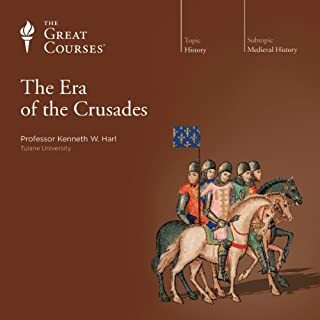 and its major political developments and events, including the First Crusade, the Norman Conquest of England, and the granting of the Magna Carta. 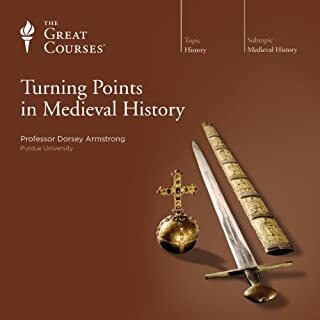 I adore the medieval in any form, but this professor makes a period that is so obscure come alive. He doesn't romanticize the period nor does he belittle it. He inserts humor and quotes that still stick with me. 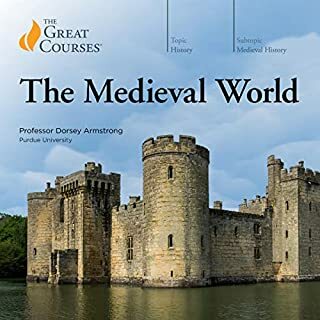 Of Professor Daileader's Medieval trilogy, this is probably the weakest offering. 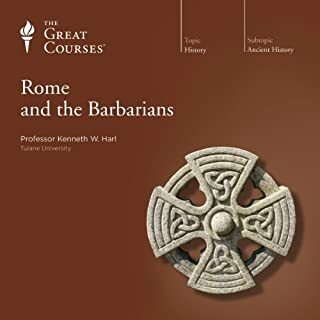 The reason I say that is mainly because of my own preference for narrative history rather than social/economic history, of which this course embraces mostly the latter. 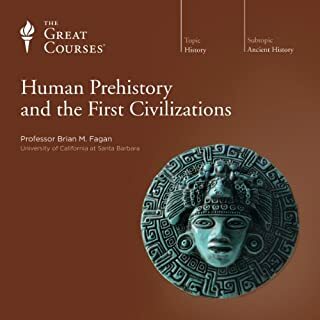 That being said, I still highly recommend this course for anyone interested in the period. Daileader's delivery is highly entertaining and he even injects a fair amount of humor to the lectures. 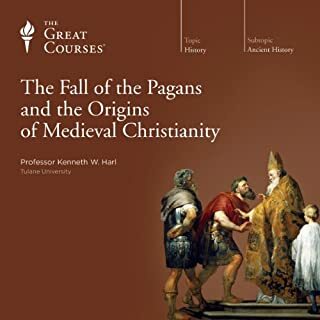 Start with the Early Middle Ages though, since I think that is perhaps the best in the trilogy. 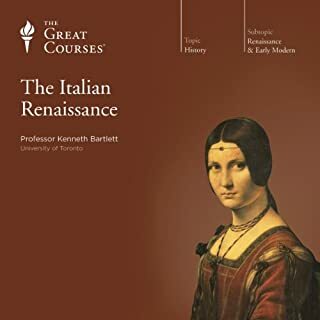 What's particularly great about this course is how the professor contextualizes this portion of history, which often gets overlooked by historians and students in favor of the more active Renaissance years in Europe. 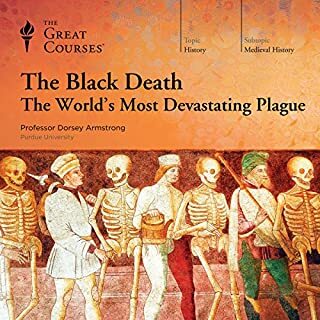 Despite this, the professor constantly reminds the listener what the lasting impacts of certain events are, which is especially helpful for listeners who go on to other lectures about Early Modern European history and such. The professor clearly takes this era seriously and delivers a nuanced description of the era. You can tell this is important work for him. 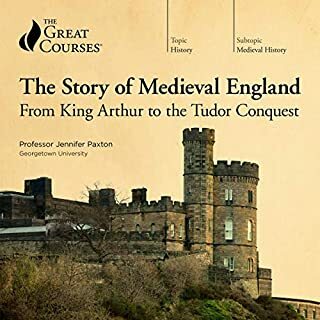 Where does The High Middle Ages rank among all the audiobooks you’ve listened to so far? In the category of History, this is one of my favorites. I only purchased this to give me some background to help me appreciate current history. I expected a dry, boring lecture, but was surprised to find that it held my interest throughout. 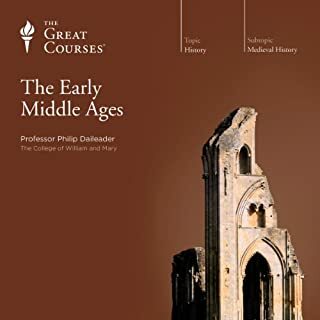 I've also listened to The Early Middle Ages, which I found just okay. This one is the more interesting. 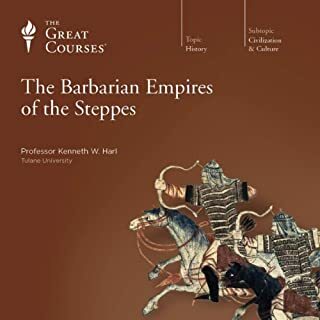 I most appreciated that this was not so much a history of battles and personalities, but more an anthropological survey of how our social, political and religious institutions evolved to what they are today. The information is valuable for understanding class structures, prejudices, and what we hold valuable. What about Professor Philip Daileader’s performance did you like? I first thought he did a decent job, considering it was a lecture. 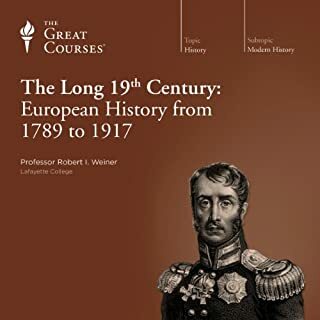 I've since listened to other Great Courses lectures and would rate him very highly, both in delivery and content. 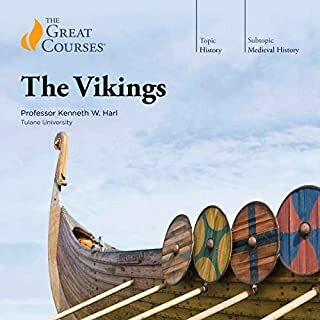 Looking forward to listening to his other courses. 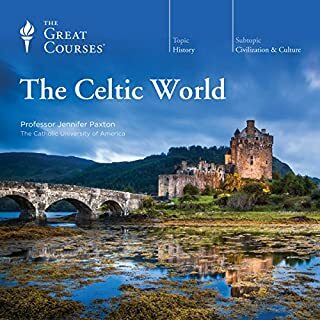 I'm really looking forward to listening to other Great Courses lectures. My local library has a few on DVD. While the DVD format is nice because it provides maps and such, they are frequently damaged. For ease of listening, I prefer the audiobook downloads. I found Professor Daileader while watching History Channel's - the Dark Ages - video series. He is an excellent lecturer. 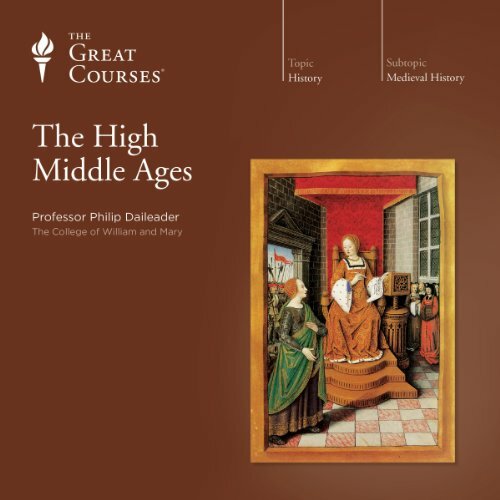 I love his Early, High and Late Middle Ages Series. 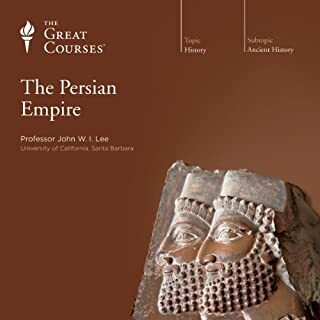 I've listened to dozens of Great Courses lecture series and this one is the one I like the most of them all. Daileader is funny, varied, clear, memorable and detailed. 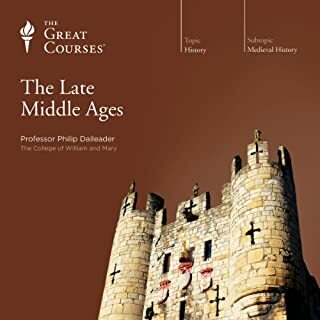 I was looking for the lectures that cover the high and late middle ages after finishing the course from Yell by Dr. Freedman which I enjoyed very much. Apparently, these lectures are as good. They are well-structured, informative, entertaining with a bit of humor and detailed. I wish I had the same experience in school. His lecture content and subject matter were excellent. His diction could be improved a bit. He slurred a bit much. A problem when you're listening in the car. Chivalry, Crusades and Cardinals, oh my! 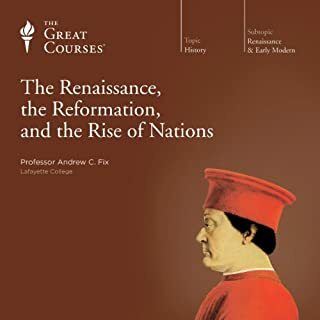 The professor does a great job in bringing this era to life, exploring society high and low during this era, as well as developments in religious thought, education, and political thought. Very deep, prepare to be blown away.